It is with great sadness that I write to say that Dave Latter has passed away. Dave was a hugely loved member of our Kerith family for over three decades and I know will be sorely missed by many of us. 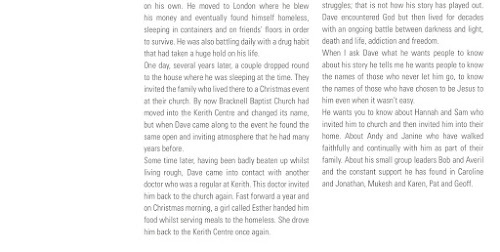 Dave's life was not without its challenges, and those of us who had the privilege of knowing him know the demons he struggled with, and the hold they at times had over him. 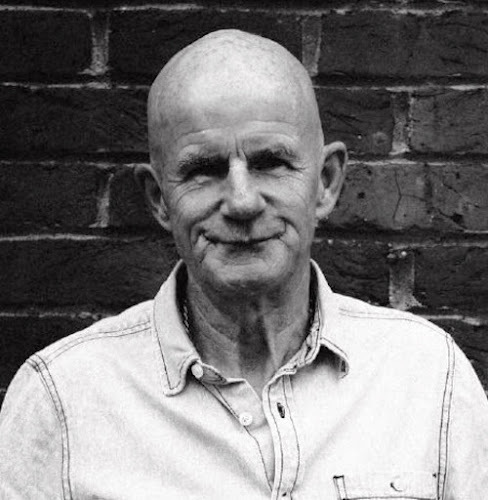 However, our confidence is that he has now gone to a better place - a place with no more sickness, pain, sin, shame or fear - as Jesus said to the person next to Him on the cross Dave is now with Christ in paradise. 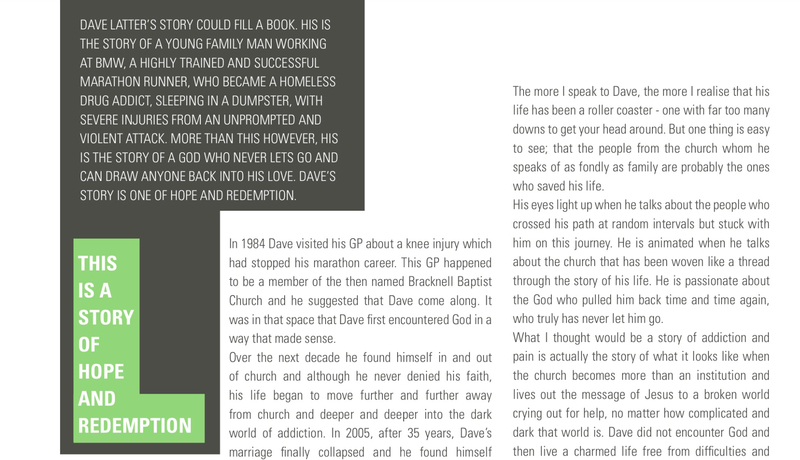 Dave recently featured in an article in our LinK magazine. I've included it below as it gives a very good account of his life, although words struggle to capture his cheeky sense of humour, the sparkle he always had in his eye and how well he modelled a Father Christmas outfit! 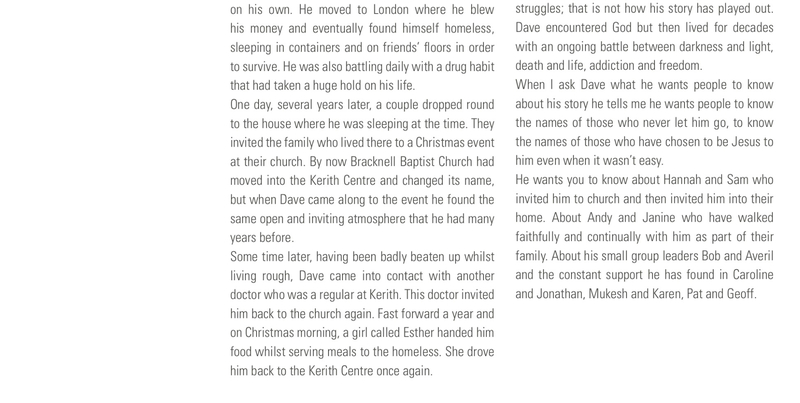 If you can't read it below you can find an online version of the original magazine here - the article is on page 11. Let's thank God for Dave, for the impact that we as a church family had on him, and that he had on us. And let's be praying for all those who will be mourning him no longer being with us. For his friends and family, and for all in our community grieving the passing of someone we loved very much. We do grieve, but not as those who have no hope. I'll let you all know when we get a date for Dave's funeral as I know many of us will want to be there. Was very touched by your kind and thoughtful words for my uncle dave yesterday, thank you so much for making it a special day.